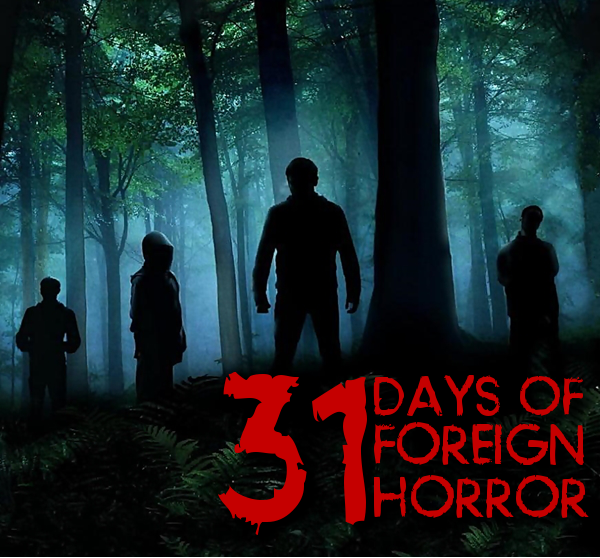 Welcome to the 31 Days of Foreign Horror! Bienvenidos to our world of Foreign Horror Film, Deviants! For the next 31 Days, you will be treated to a special in-depth tour around the world examining some of the best and most influential horror films that have come from different countries throughout the years. 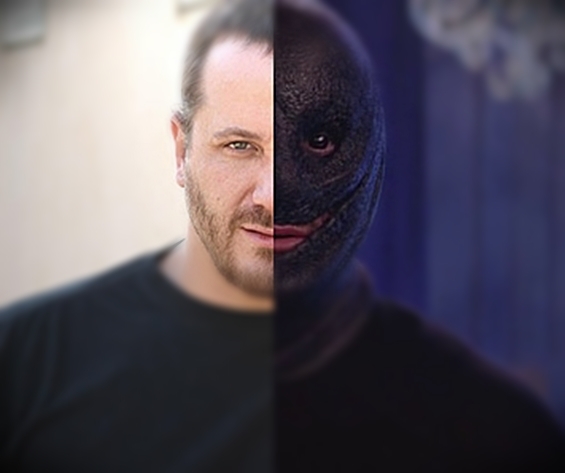 This...is The 31 Days of Foreign Horror! Every genre fan has his or her own favorite foreign film. However, If you're reading this from, say, Australia...then, maybe your favorite foreign film comes from here in the States. Which would kind of render this whole 31 Days of Horror thing a touch convoluted. Hmm...maybe we should rethink this whole foreign thing. Still...we, here at Film Deviant, work at a feverish pace to, not only bring you hard to find gems that you may have otherwise overlooked at your local RedBox, but we also make it our duty to educate you on some of your favorite genre films. Perhaps, in the next 31 Days...you will discover something that you never knew about the production of Deep Red. Or maybe you'll read a review that will prompt you to seek out a film that you've never even heard of before from Thailand. Whatever the case, our 31 Days of Foreign Horror serves as a nice little excursion from the dog days of blockbuster summer hell to better prepare us for the awesomeness of the Halloween season. All those goddamn CGI family films and Adam Sandler buddy cop movies have taken its toll on the true horror fans of the world. So, it's time to fill our minds with terror and discuss the genre on a global scale. We'll be taking a deeper look into films like Inside, Martyrs, Gozu, Wolf Creek, The Devil's Backbone and many more of your favorites from around the world. We'll examine the contributions from every country and determine the significance from all four corners of the Earth. Join us as we span the globe in search of horror. Welcome, everyone to Film Deviant's 31 DAYS OF FOREIGN HORROR! Speaking of foreign horror films...did you know that the very first horror movie ever filmed happened to be a little silent French film named Le Manoir du Diable (House of the Devil) from 1896?